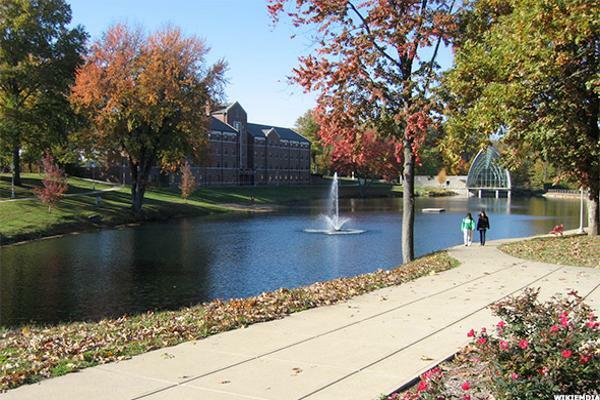 If you're hunting for a college (or want to confirm that you made the right choice), payscale.com has posted its annual salary report -- and the 25 highest earning four year colleges may surprise you. It's not the usual suspects (although some of those appear, too), but a fascinating cross-section of schools in every corner of the country. Two numbers are listed for each school-median early career pay (graduates within five years of getting their diplomas) and median mid-career pay (10 years or more of experience)-and "pay" includes wages, bonuses, profit sharing, tips, commissions, overtime, and other forms of cash earnings. (In other words, not equity, not health benefits, and not retirement benefits.) To get the raw intelligence, payscale.com collected input from between 50 and 4,000 working graduates at each school. On par, what those survey respondents have illuminated is one simple fact: not all college degrees offered at all schools are equal when it comes to guaranteeing a decent ROI. You probably knew that, but now you get to know who the players are. 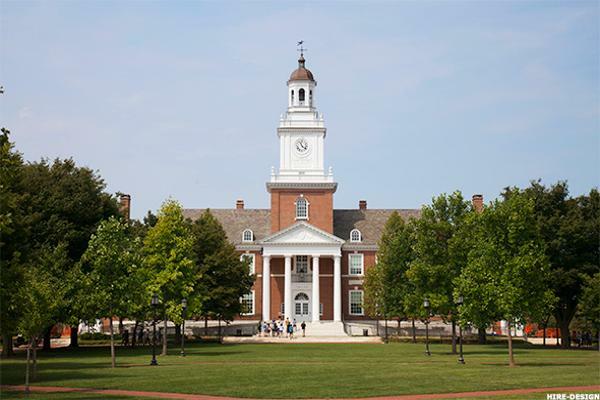 For a lot of undergrads, attending Johns Hopkins in Baltimore is a rite of passage as much as an education. 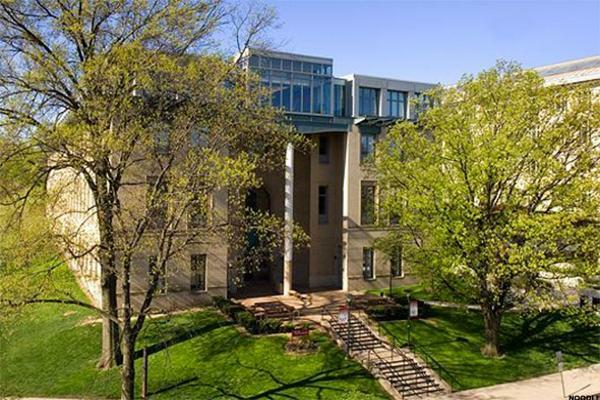 Charm City's preeminent university isn't in the toughest part of town, but its students learn really quickly about the town and gown divide that's stronger there than in most other cities. Early career median pay for these young scholars may only be $64,600, but by mid-career, they can expect to pull down, on average, about $107,000 per year. You've seen the T-shirts that read Ithaca is Gorges. Ithaca -- and Cornell in particular-is also a sure bet if you're looking to make a lot more than the median household income right out of the gate. 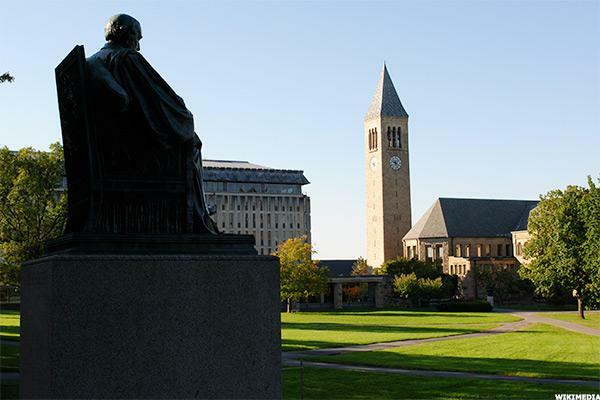 Cornell undergrads have a median early career pay of $65,200 and a median mid-career pay of $116,000. Gorgeous, indeed. 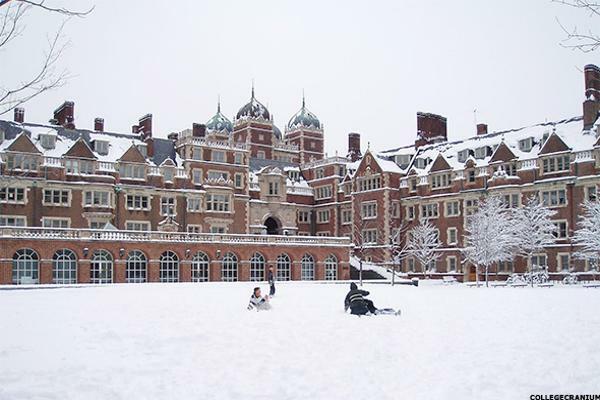 UPenn is one of nine original colonial colleges in the U.S. and, no matter how you think about Benjamin Franklin's brainchild, a boon for undergrads hoping to make some bank. Early career median pay there is $65,300 (which goes a long way if you choose to stick around Philly after graduating), and the mid-career median pay is a whopping $130,000. 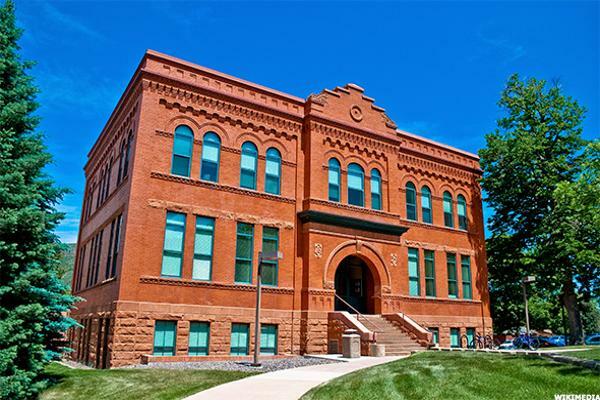 This public state school in Rapid City, South Dakota is one rapid way to a comfortable lifestyle for its graduates. Early career median pay there is $65,300 (tied with the Ivy League's University of Pennsylvania) and the mid-career median pay is a healthy $109,000 -- more than twice the median income for the Mount Rushmore State. Georgia Tech -- the Yellowjackets, one of sports' most menacing mascots -- is Atlanta's preeminent public research university, whose graduates have helped fuel the tech boom in the southeast U.S. Out of the gate, they tend to make an early career median income of $65,800, according to payscale.com, and later, at mid-career, a healthy $115,000. 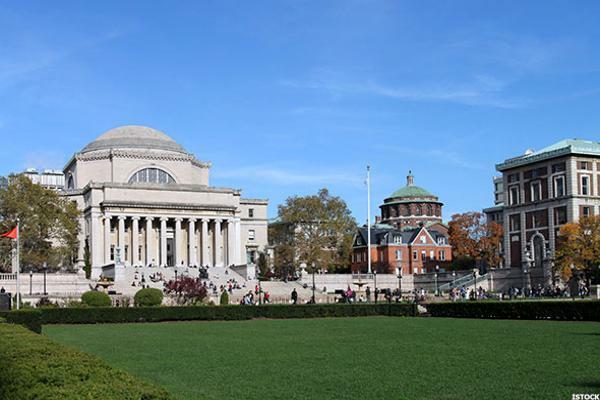 New York City is expensive -- Manhattan more than the other boroughs-and, while Columbia's graduates who stick around will still probably need to seek out roommates with an early career median income of $66,000, that kind of cash goes a long way in other parts of the country. By mid-career, those graduates fare better, with a median income of $118,000 per year. Hoboken, New Jersey, has proven very attractive over the last two decades for both companies and workers looking to skirt New York City's costs and living expenses. 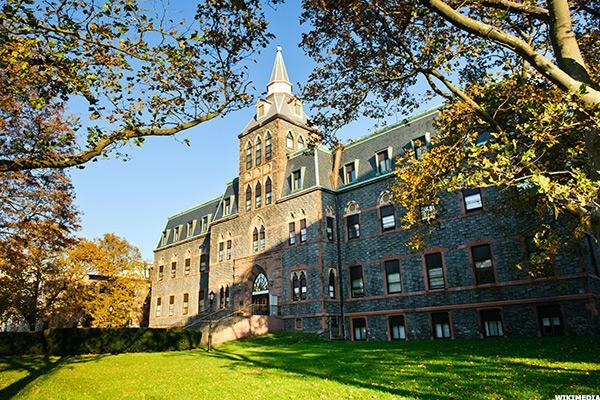 Since 1870, some of the brainiest engineers in the world have flocked to Hoboken, too, to attend the Stevens Institute of Technology, whose graduates earn an average of $66,100 in their early careers and $119,000 at mid-career. 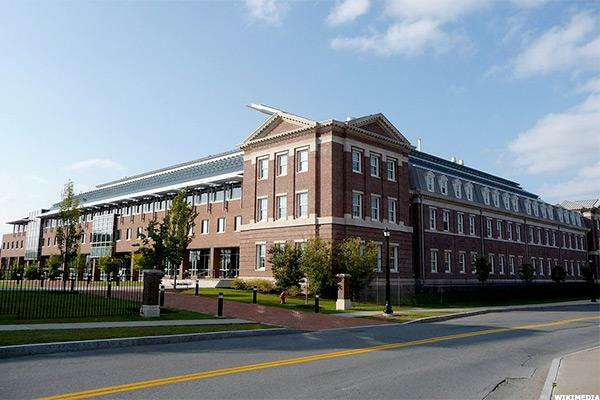 The mighty RPI in Troy, New York, is one of a handful of schools in the U.S. built on the Continental European 19th century polytechnic model -- and one of the most popular. Its graduates can expect to earn $66,400 per year at the median in their early career stages, and $117,000 per year at mid-career. 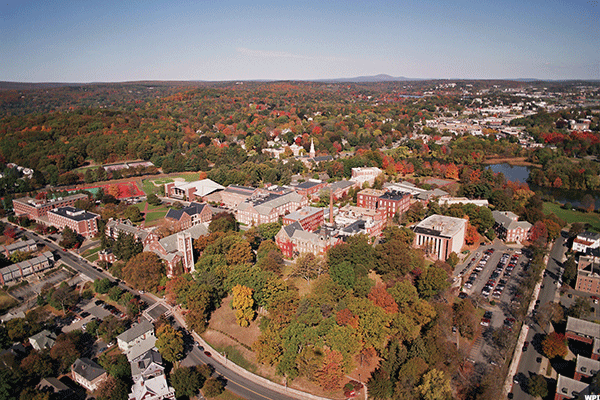 Established in the final year of the American Civil War, WPI -- like its cousin, RPI -- is one of the true powerhouses of engineering and tech in the U.S. Plus, it's in Worcester, one of the most colorful cities you can visit. Undergraduates can expect to make $66,400 median income in the beginning of their careers, and something closer to $114,000 median income at mid-career. 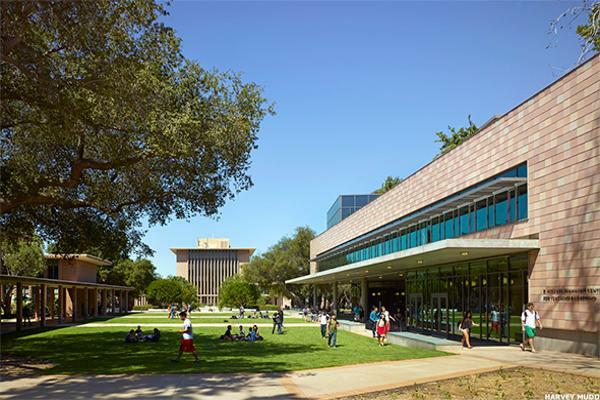 Engineering, applied science, and sustainable resourcing define the scope of CSM's undergraduates and their work-in one of the country's most livable states, according to several surveys. CSM is an excellent bet for several reasons, not least of which is the fact that a median early career salary is about $66,500 and a median mid-career salary is a cool $118,000. This school needs no introduction. Yet, while it tops a lot of "best schools" lists, depending on the year, its only number 15 when it comes to median early career salaries ($66,600). 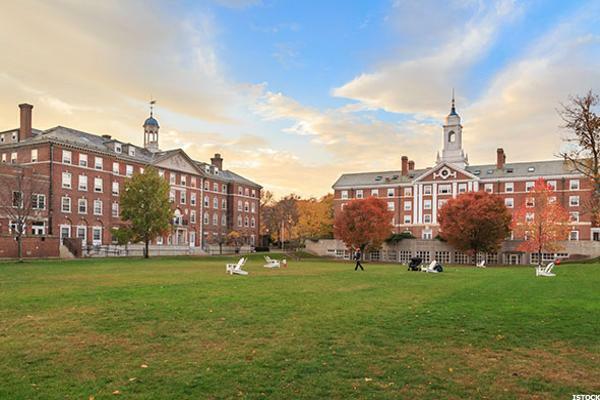 Later, with a couple of notches on your belt -- and when retirement planning kicks-in to high gear at mid-career -- Harvard's graduates have a median income of $141,000. 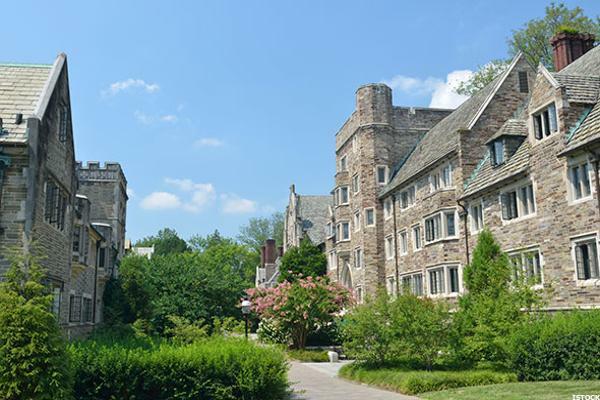 With its Gothic architecture, bold school colors (black and the proprietary "Princeton orange"), and highly esteemed curriculum, Princeton is an excellent place, indeed, to be an undergraduate. Of course, there are no salary guarantees when you get out, but this much is certain: the median early career pay is $67,300 and the median mid-career pay is $135,000. 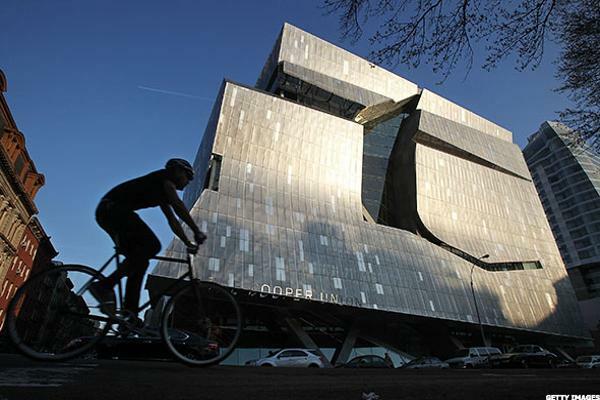 Officially Cooper Union for the Advancement of Science and Art, one of the great incubators of young minds in New York is surely an experience as much as an education. Whether your thing is science or art (or some combination of both), undergraduates can expect a median early career income of $67,500 and a median mid-career income of $111,000. Kettering is to Flint as Flint is to General Motors -- the three are inextricably bound, making this Michigan school one of the quintessential American institutions. The median early career pay for newly minted college graduates is $67,500 (beating three Ivy League schools) and the median mid-career pay is $108,00. Loma Linda University. If the name doesn't evoke "cozy academic pursuits in California with fabulous weather" you need to realign your references. Nestled in the San Bernardino Valley, the school manufactures a good start for its students -- early career median pay is $67,700. The mid-career median pay doesn't seem to jump by the same multiples as other schools at $86,600. Still, you're doing pretty well with those numbers. 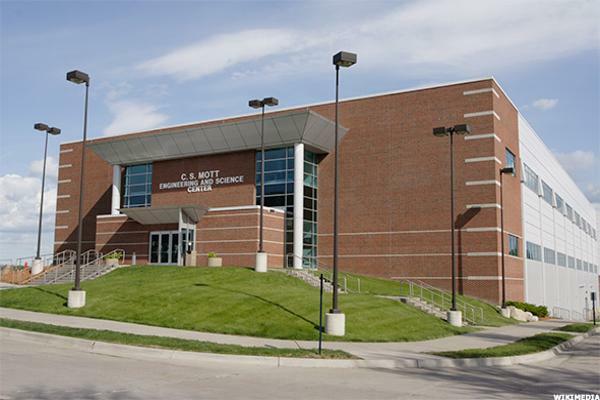 Located in Terre Haute, Indiana, and sporting Rosie the Elephant as a mascot, RHIT is an American Heartland dream if science, tech, and engineering is your chosen course of study. If you graduate from RHIT, according to payscale.com, you can expect a median early career pay of $69,100 and a mid-career pay of about $112,000. 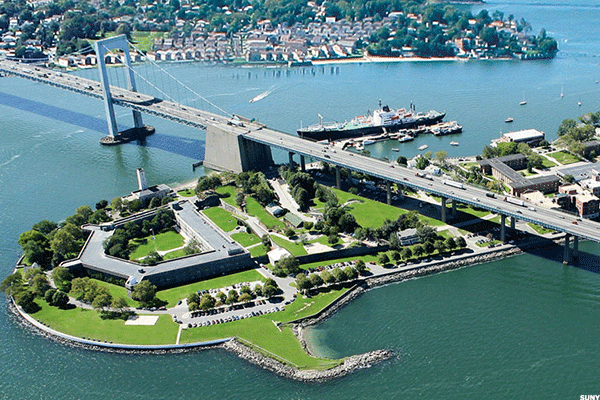 This branch of the SUNY system starts you off in a very good place, indeed -- with a median early career pay of $70,400. That goes a long way in The Bronx if you stick around. But, the big news here is the median mid-career pay for its graduates: a whopping $147,000. If you're married, filing jointly by that point, you're a hair away from the next tax bracket there. The jewel of Pittsburgh. Home of Scottie the Scottish Terrier. Bastion of inordinately smart people. 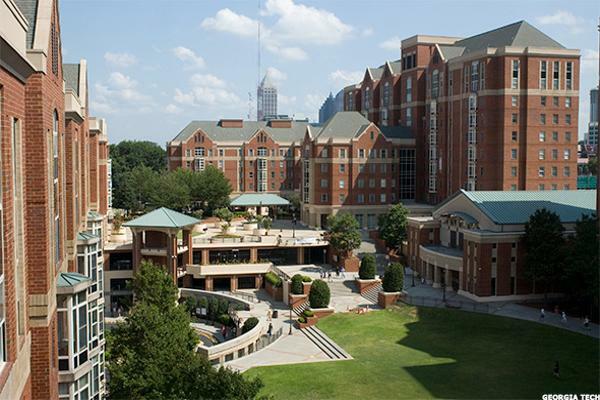 The school's reputation speaks for itself, and it is a highly selective American institution. But, if you are lucky enough to graduate from CMU, you can expect a median early career pay of $71,700 and a median mid-career pay of $126,000. 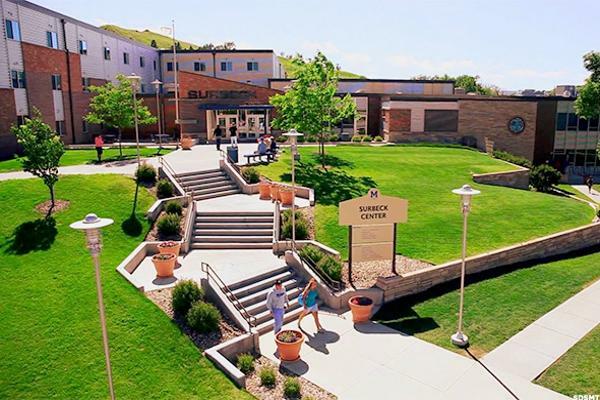 Know an undergrad who goes to the U.S. Air Force Academy outside of Colorado Springs? 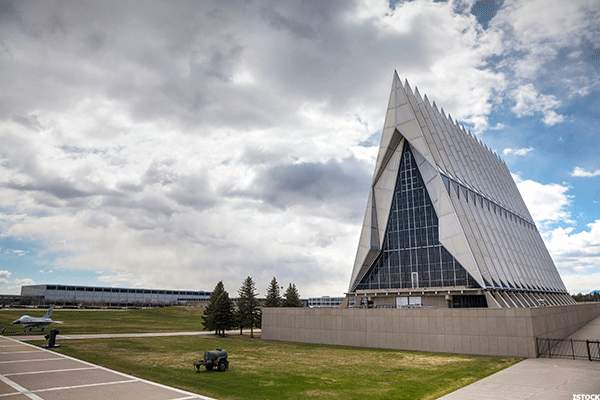 Ask them to take you to the iconic Cadet Chapel. Then, ask them to buy your lunch, because the median early career pay there is $73,600 and the median mid-career pay is an impressive $124,000. 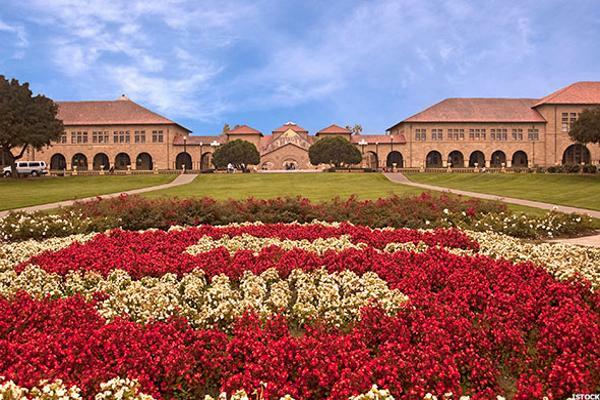 Stanford has a lot going for it, and if you talk to its graduates about their time there, they will often take on a very dreamy state. 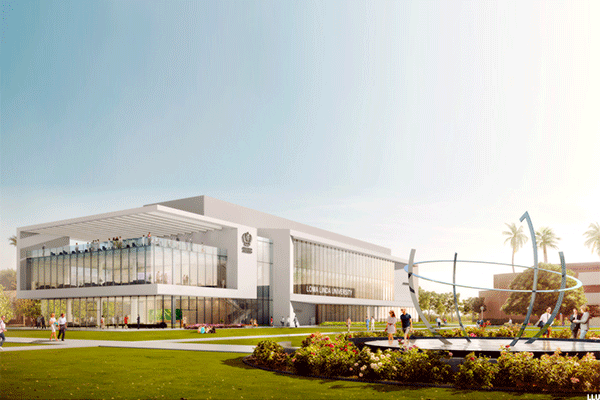 It's beautiful, it's well funded, and it's a true paradise for brainiacs. It's also a great bet for educational ROI-the median early career pay is $75,800 and the median mid-career pay is $134,000. The "M" in Mudd may as well stand for math -- not to mention science and engineering. This Claremont, California institution has an excellent reputation for training sharp, young minds and turning them into game-changers. To boot, its graduates enjoy a median early career pay of $77,700 and a mid-career pay of $132,000 (tied with the U.S. Naval Academy on that front). 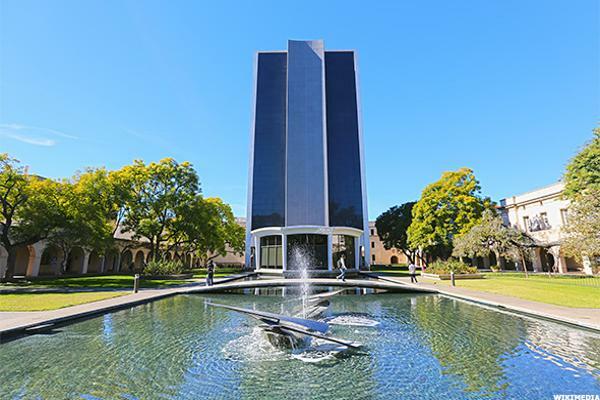 Better known as Caltech and sometimes known as the Beavers, this Pasadena university is another true brain trust whose alumni and faculty include 34 Nobel Prizes. The Nobel prize purse aside, if you're a graduate from Caltech, you can expect a median mid-career pay of $125,000 and a median early career pay of $78,400. Better known as West Point, this brainchild of none other than Thomas Jefferson has educated generations of Army officers. 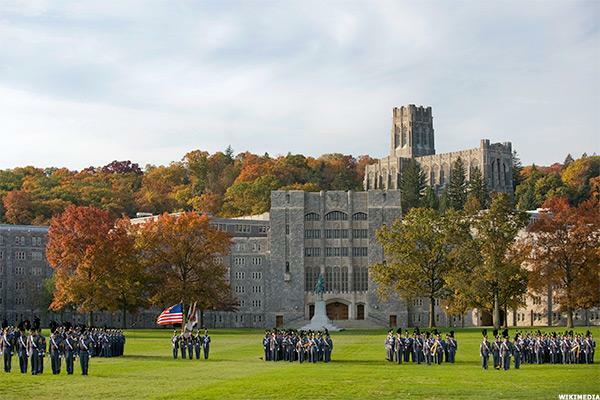 Out of the gate, those who have obtained an undergraduate degree from West Point can expect a median early career pay of $79,900-just a shade off the number one spot on this list. Mid-career median pay is also promising at $128,000. Some say it's the "other" Cambridge school. Some say it's the "only" Cambridge school. Either way, it probably has the second most impressive median early career pay ($81,100), but a very impressive mid-career median pay of $140,000. That's a lot of Dunkin Donuts coffee. Notice a pattern in this list? 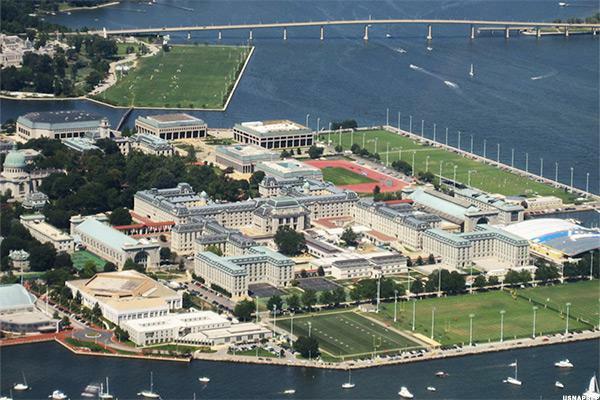 America's military schools feature prominently-and none moreso than the Naval Academy in Annapolis, one of the most beautiful cities in America. 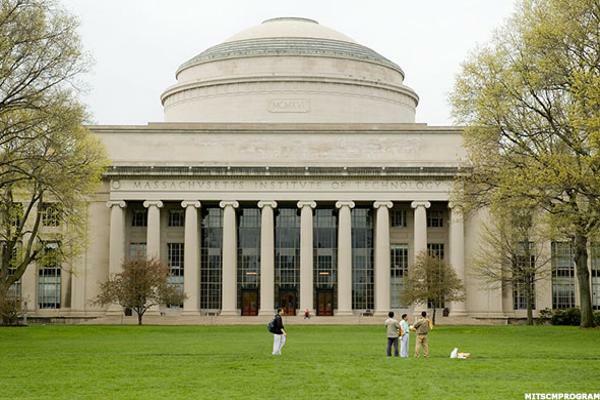 Its graduates make just a shade more in terms of median early career pay than MIT's grads at $81,800. By mid-career, the median pay for the Naval Academy's finest is a very healthy $132,000 per year.